The author systematically established a new light-sensitive material (film). He named the new discovered film—NEPO film. In the book, he does not only tell us how to discover NEPO film from the FP-100B (Fuji Peel-apart instant film), but also clearly provides us a step by step chart of how to obtain a unique NEPO film. Many wonderful and amazing photos are edited splendidly, fully displaying the vivid, never seen colors of NEPO film. 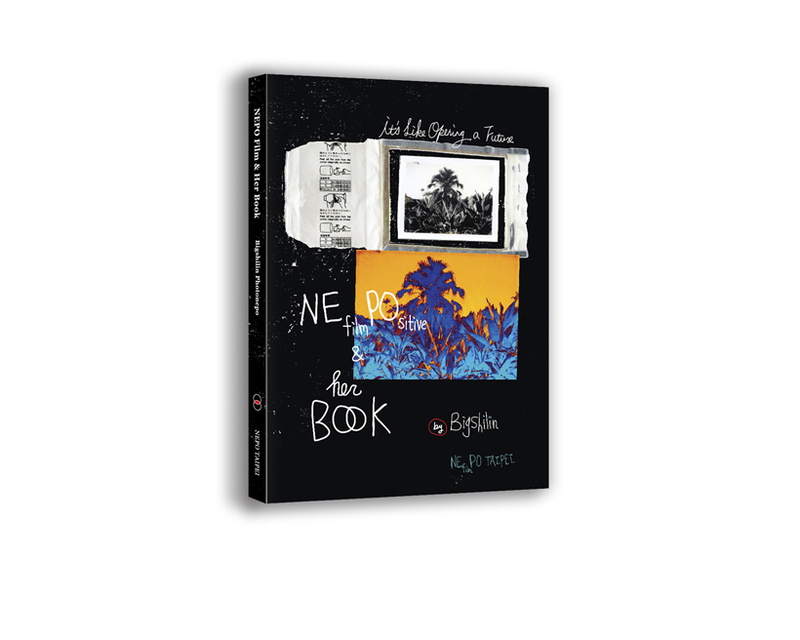 The author also conveys multi-spectrum thoughts in his book (photo album): his nostalgia of Polaroid products, pursuance for the genius of photography, recollection of family life, survival experience in digital era as a conventional photographer. “Don’t do anything that someone else can do” & “There is nothing like this in the history of photography”, said by Edwin Land, founder of Polaroid. The author brings us into the realm of the two sentences, correspondingly expressing his profound love of photography.